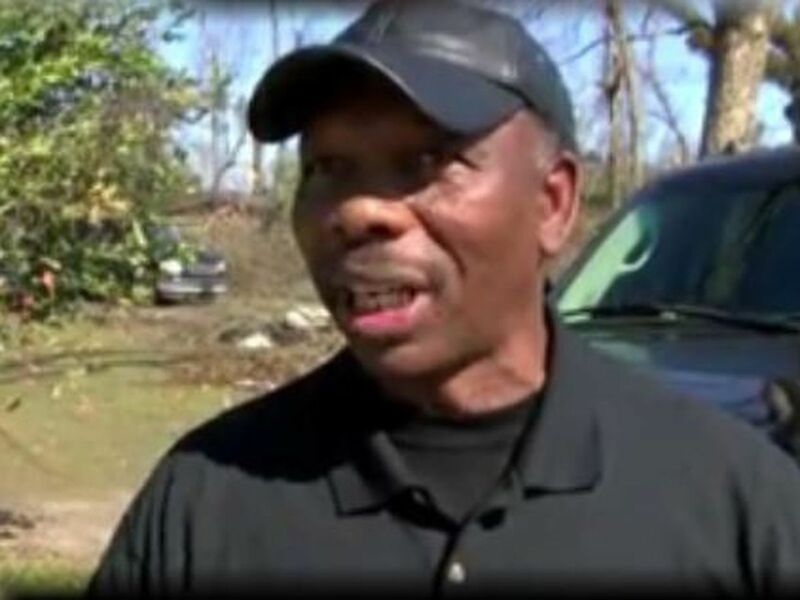 As of Monday afternoon, the death toll from Sunday’s tornadoes is 23. Local woman who joined ISIS, now wants to return to the US. 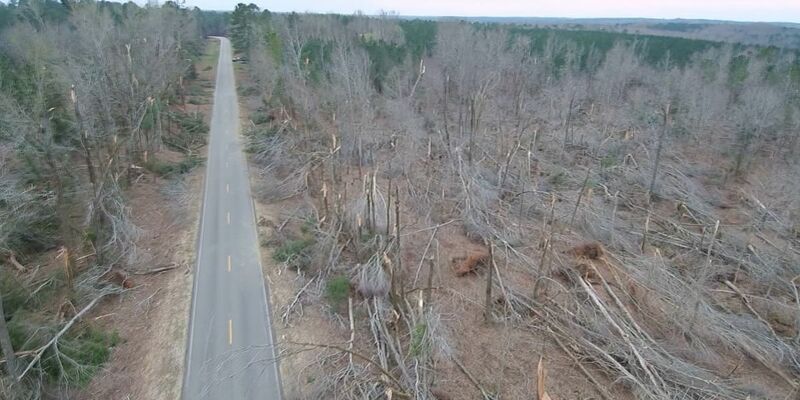 We’re seeing the wrath of Hurricane Michael, a strong category 4 hurricane nearing category 5 status at landfall. 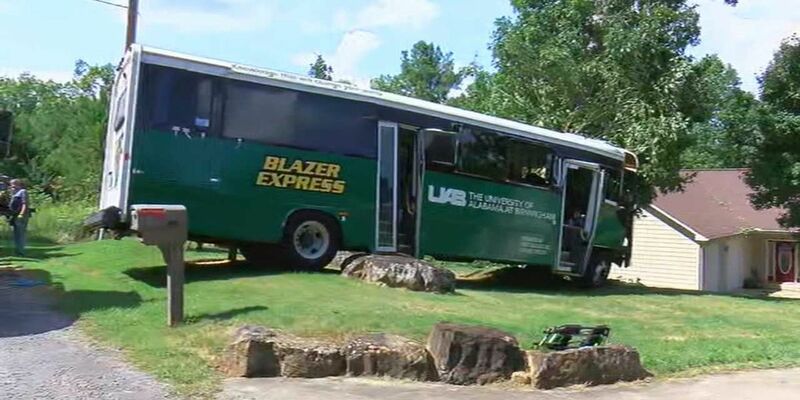 Some UAB students have been involved in a bus wreck in Winston County.